Good morning, dear tea friends! This is the time of year when new lots of China teas arrive, one of them being a favorite of mine called Pi Lo Chun Bao Wei, a green tea. Please enjoy my review of this tea from last November and then next week I’ll review the new lot to see how the two compare. Enjoy your week! 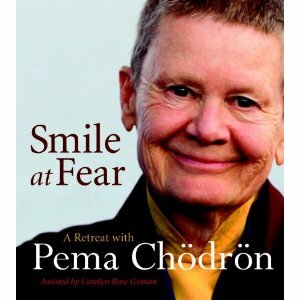 I’ve returned from my trip to New Mexico and am glad to be here, sharing a cup of tea with you once again. 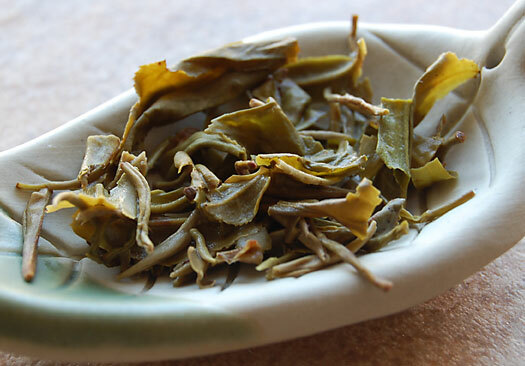 As promised, today I am brewing up a pot of Chinese green tea called Pi Lo Chun Bao Wei. 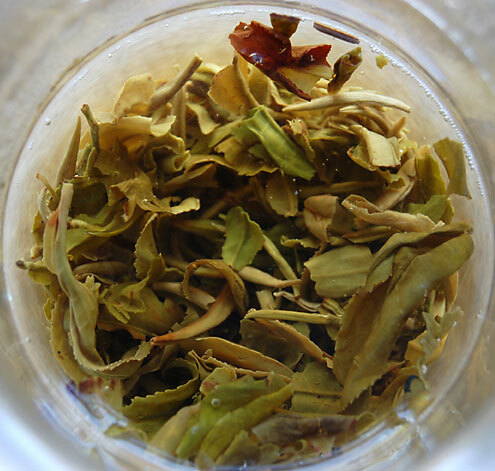 Pi Lo Chun, or Green Snail Spring, is a well-known China green tea from Jiangsu province. Its distinct spiral leaf shape is created during the firing step of its processing. After the fresh leaf is plucked, usually in the morning, it is brought to the factory in either baskets or cloth pouches to protect the leaf and allow for air circulation. Once at the factory, the leaf is spread out on floor mats to air-dry and reduce the moisture content of the leaf. As Pi Lo Chun leaf must be manipulated during the next step, the firing step, it is placed in short, round metal drums which are placed over a heat source. A gentle twist and roll motion of the hand as heat is applied coaxes the leaf into its characteristic shape, resembling a tiny fiddlehead fern shape. 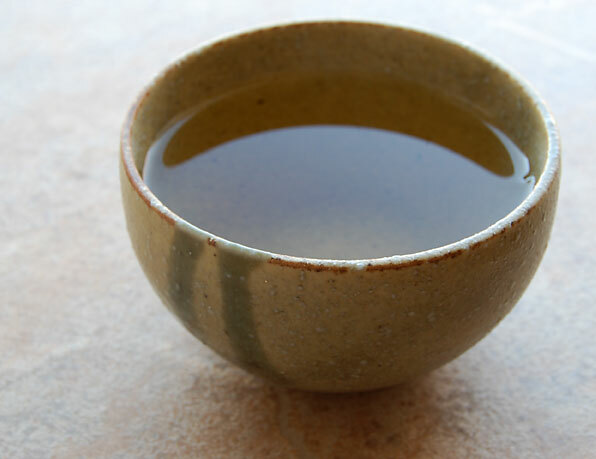 In fixing the leaf into a specific shape, its chi, or energy, remains fixed in the leaf until the moment of steeping when it is released into the cup of tea. I steeped the leaves for 3 minutes in 180 degree F water. 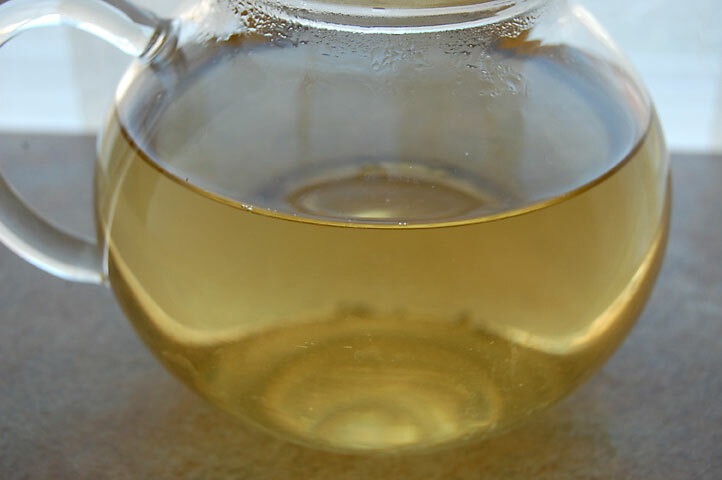 The pale golden liquor gives off a distinctly sweet aroma. As I take my first sip, a pronounced licorice/anise flavor note surprises me in its intensity. It mellows out as my tea cools revealing a light floral note of honeysuckle. As I usually find a Pi Lo Chun to have fruity notes, this is quite unique. And yummy. Interestingly enough, there are no vegetal notes in this green tea. As the days shorten and the nights wrap us in a longer, darker cloak, I find myself turning inward in solitude and reflecting upon the year that is flowing towards its end. I find my center and a measure of comfort in the following enduring prayer. 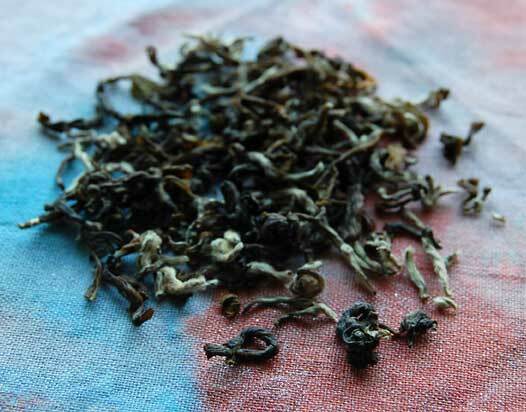 This entry was posted in Green Tea, Photography, Tea and tagged China green tea, Pi Lo Chun tea, tea review. Love that prayer, Karen. Very comforting. I’ve been sipping quite a bit of that lately! Beautiful post “….as the nights wrap us in a longer, darker cloak…” ending perfectly with the sublime St Julian of Norwich.